A picture can paint a 1000 words. This image which is an entry into the Wildlife Photographer of the year awards certainly does that. 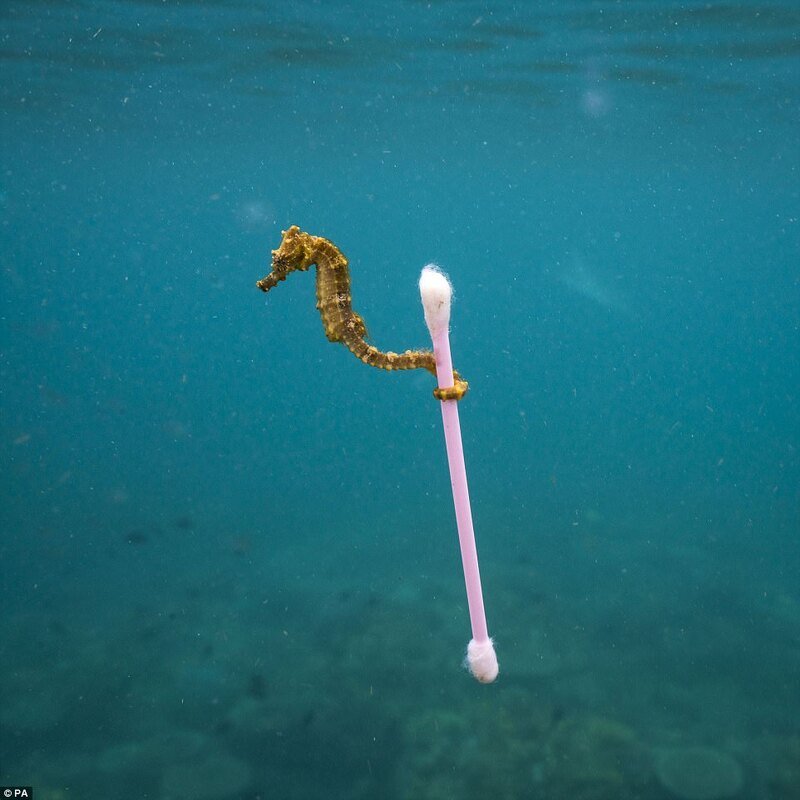 It is unlikely that the seahorse was randomly clinging to the cotton bud stick and we don’t approve of the manipulation of wildlife for the sake of a photograph, however, it is a stark image of what our oceans have become.